While a long gun — rifle or shotgun — probably makes a better self-defense firearm, most of us typically carry a handgun. This is because handguns are more easily concealable, and they truly are more convenient in most cases. So, we at Personal Defense decided to Slickguns Review the offerings over the past year and come up with the 10 best handguns of 2018 that you should consider. Now we haven’t ranked them in any certain order, as it can be difficult to get a bunch of gun writers to agree on anything. Instead, we just wanted to show you what we felt were the most interesting new handguns that came down the line. We reviewed most of these during the year. And those we haven’t will probably be seen in 2019. Shooters like subcompact handguns, as they are easy to carry every single day. However, most contain limited rounds. This is what makes the SIG Sauer P365 was so interesting. SIG figured out how to put 10 rounds of 9mm into the flush-fit magazine of a subcompact pistol. An additional magazine holds 12 rounds in this small and slim double-action pistol. Even better, SIG developed some ammunition specifically for the P365, as well as lights and lasers. 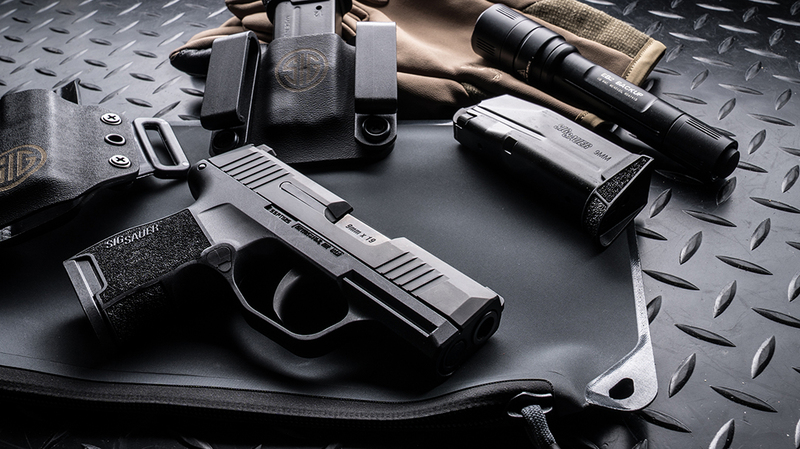 See our Slickguns Review of the SIG Sauer P365. The popularity of the Shield continues with the S&W M&P380 Shield EZ. Smith & Wesson designed this handgun for those needing a gun that is easier to manipulate. It is also available in the lighter .380 ACP load. 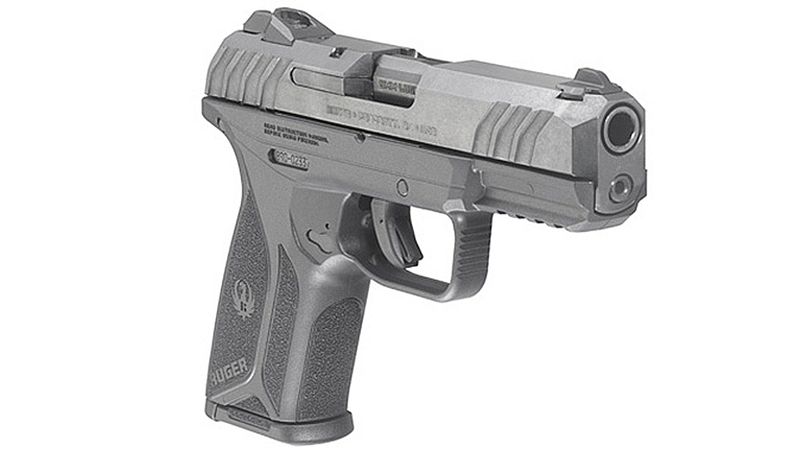 Additionally, the company broke from the norm of offering this caliber in a subcompact pistol. 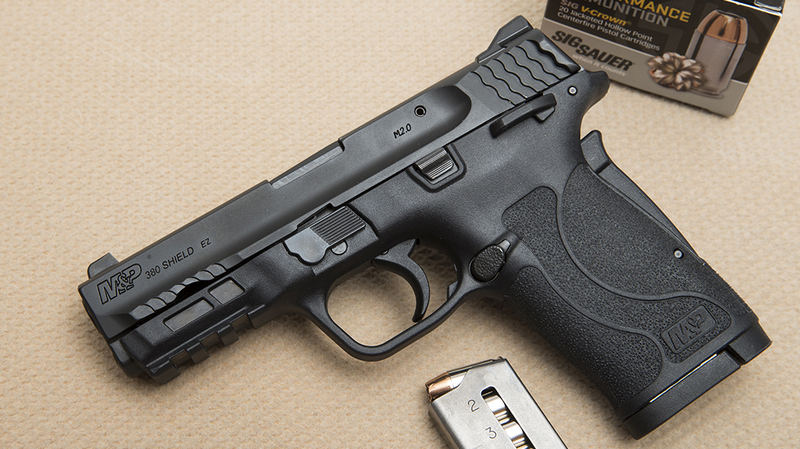 The Shield EZ sits right between the compact and the standard M&P Shield. It even comes with a grip safety similar to the 1911, which makes it excellent for those needing an easier handgun. Check out the full Slickguns Review of the M&P380 Shield EZ. 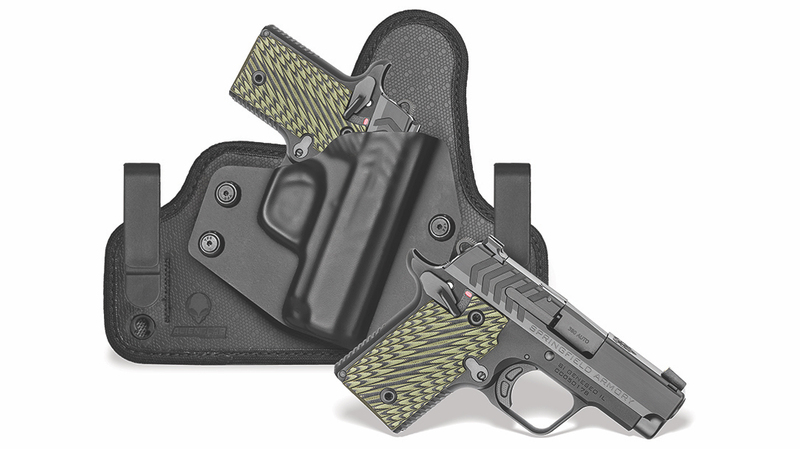 Nighthawk often partners with other companies to introduce custom handguns. For the Agent2, the company teamed with Agency Arms, Railscales, Cerakote and Hillbilly 223. This 1911-style pistol features G10 Railscales grips and a lightened and stylized rail that incorporates a patented “accelerator” cut. The magwell, barrel bushing, grip safety, thumb safety and slide stop all sport a flat-edge profile and aggressive serrations. It also comes with a Heinie ledge rear sight and fiber-optic front sight in both 9mm and .45 ACP. The only downside is the almost $4,500 price. 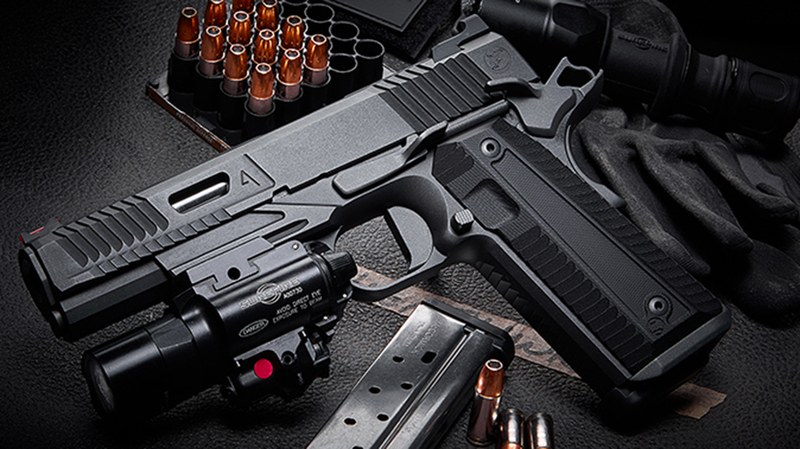 Learn more about the Nighthawk Agent2. Subcompact pistols are popular because they are easy to carry all day. 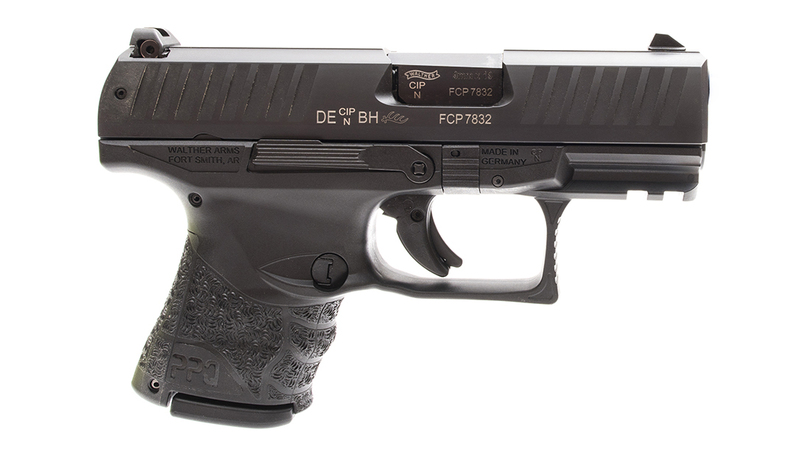 The Walther PPQ SC 9mm pistol features ambidextrous controls and a non-slip, cross-directional grip surface. It also comes with a .1-inch trigger reset and a Picatinny rail. Despite its size, this gun holds 10 rounds of 9mm ammunition, and comes with a windage adjustable rear sight. Shooters can even somewhat customize its grip with the included backstraps. Watch the Walther PPQ SC in action. When a pair like Wilson Combat and Larry Vickers get together, something special is coming out. In this case, the Wilson Combat Vickers Elite Commander jumps out with its full-size frame and 4.25-inch barrel. This 1911 features a match-grade barrel, 40 lines per inch on the mainspring housing and the reliability of Wilson. Additionally, this well-thought out gun comes in three chamberings — .45 ACP, 9mm and .38 Super. 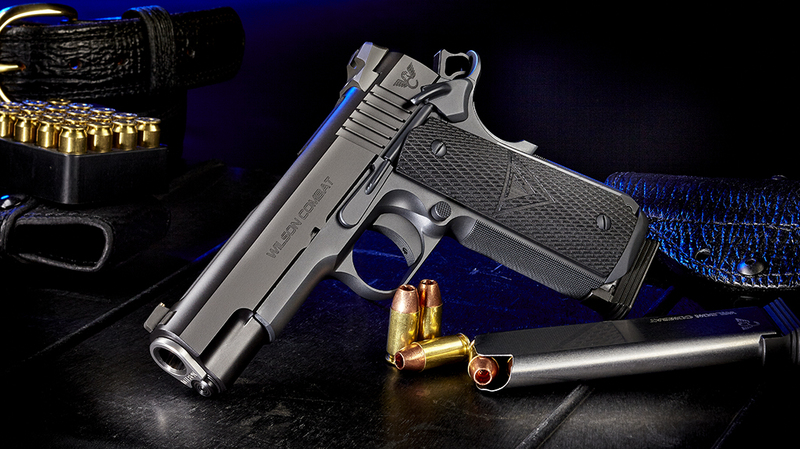 Learn more about the Wilson Combat Vickers Elite Commander. You just can’t beat simple and affordable, particularly regarding handguns. Sure, there are prettier handguns, but the Ruger Security-9 is a well-built self-defense pistol. The Security-9 features a glass-filled nylon, accessory rail and adjustable 3-dot sights. It also comes with the same Secure Action firing system as the LCP II. This system combines the trigger pull of the LCP with the feel and reset of a single action. And Ruger does all this for under $400. Learn more about the Ruger Security-9. Striker-fired pistols aren’t always pretty, but they do the job. Particularly one like the Canik TP9SF Elite. This next-generation striker comes out of Turkey, an area with a rich history of firearms. Now the Elite is slightly smaller than the TP9SF. It features a 4.19-inch barrel and the dimensions of a mid-size pistol. Because of this it comes with a 15-round magazine. But it can also use the higher capacity magazines of its big brother. 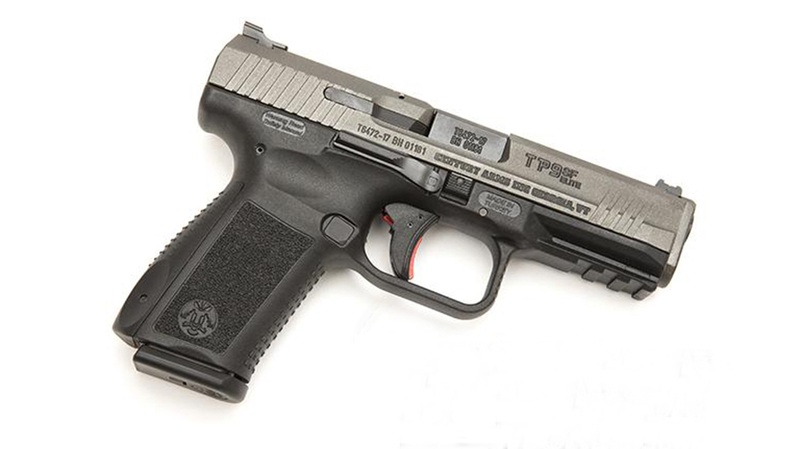 Read the full Slickguns Review of the Canik TP9SF Elite. For more information, visit canikusa.com. 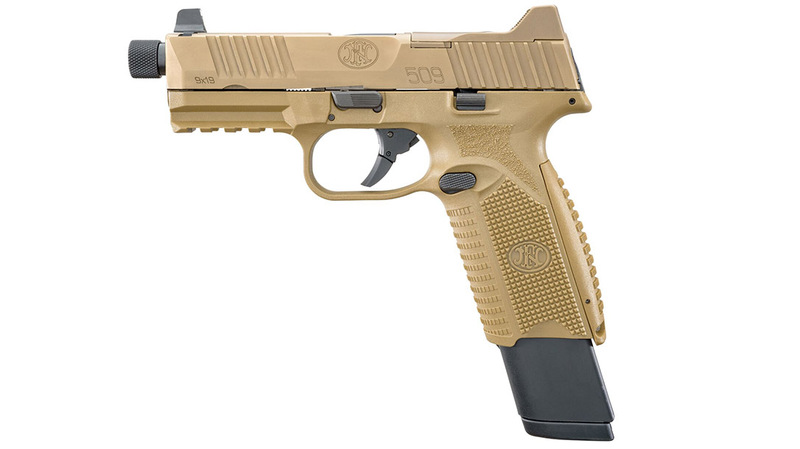 FN created the 509 for the Army’s Modular Handgun System program. And while the Army did not choose it, it is still a great handgun. Then, the company decided to beef it up some and bring out the FN 509 Tactical. This full-size fighter features everything needed to fend off a horde. In fact, the gun comes with a single 17-round magazine and a pair of 24-round magazines, which give shooters the ability to carry 66 rounds of 9mm ammunition. Check out the FN 509 Tactical. 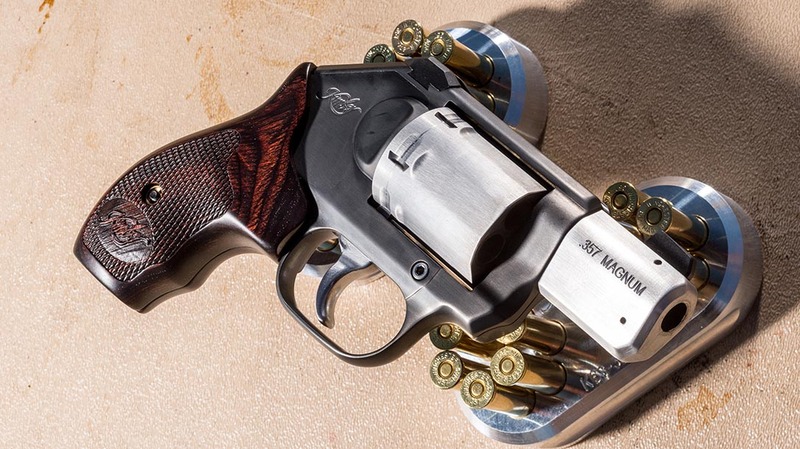 It surprised many shooters when Kimber jumped into the revolver market. It was also surprising that Kimber didn’t start with a .38 Special pocket revolver. Instead the company introduced a six-shot, .357 Magnum carry gun in the K6s. Then, the company brought out the K6s CDP (Custom Defense Package). Now this revolver comes with Kimber’s Carry Melt treatment to be snag free. It also features low-profile, tritium, 3-dot night sights and a two-tone finish. However, the most interesting features are its narrow cylinder and its trigger. Sure, it is double-action-only, but it doesn’t stack and it is quite smooth for accuracy. See how the K6s CDP stacks up against the original. Advancements in technology has made the .380 ACP a viable self-defense round. So, it should come as no surprise that manufacturers have brought out a variety of compact handguns. This includes the Springfield 911. Now most companies used polymer to create these popular pistols. Springfield, however, made the 911 from metal. Nor did the company make the trigger DAO. In fact, this subcompact is pretty traditional, containing many features of a 1911. See the full Slickguns Review of the Springfield 911. The post Personal Defense World’s 10 Best Handguns of 2018 appeared first on Personal Defense World.